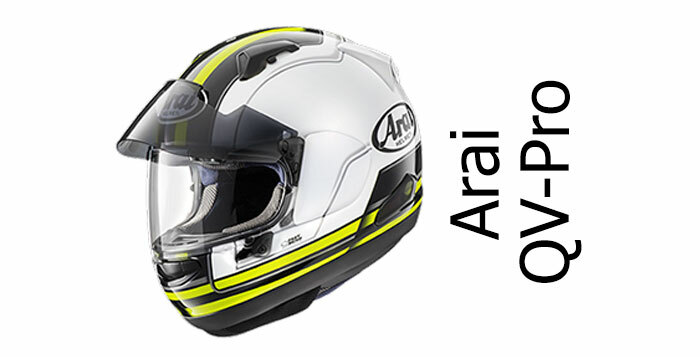 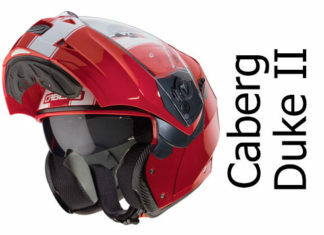 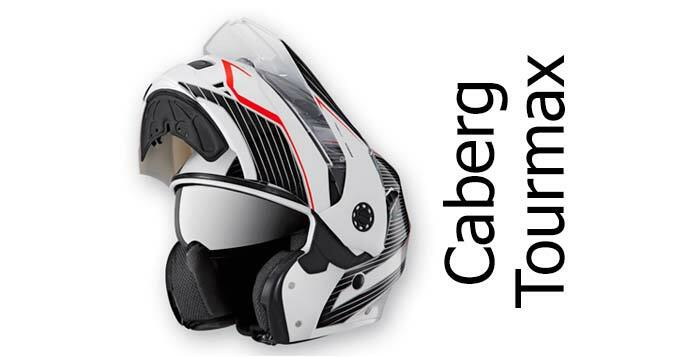 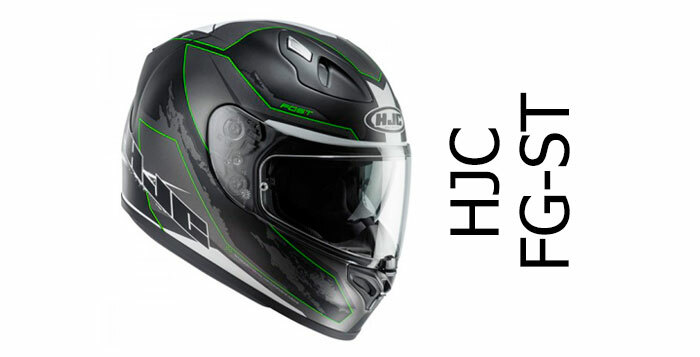 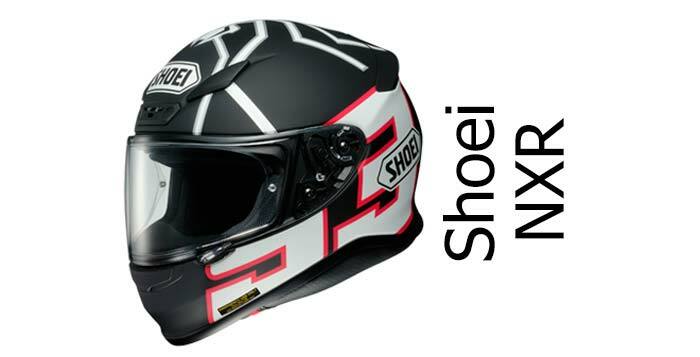 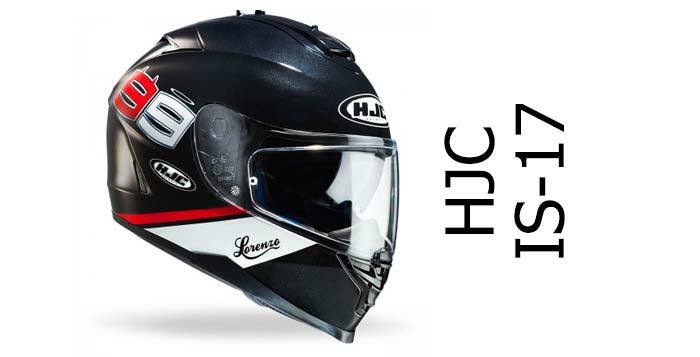 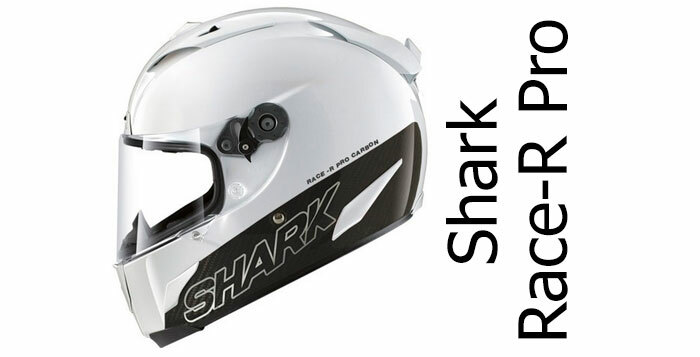 On this page you’ll only find helmets that have been rated at 4 or 5 stars by the SHARP crash helmet safety testing scheme. 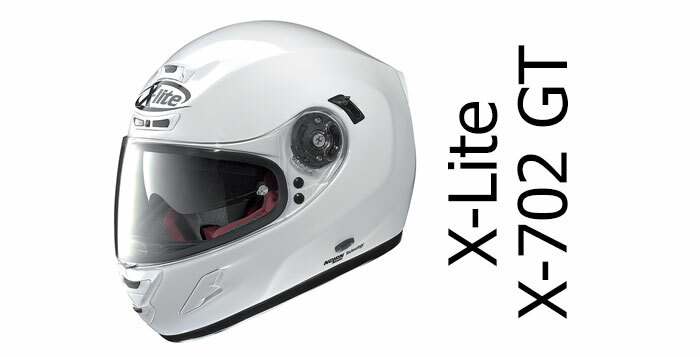 That means, as far as we can tell, these are some of the very safest helmets around (though note; your No.1 priority when buying a helmet it buying one that fits well). 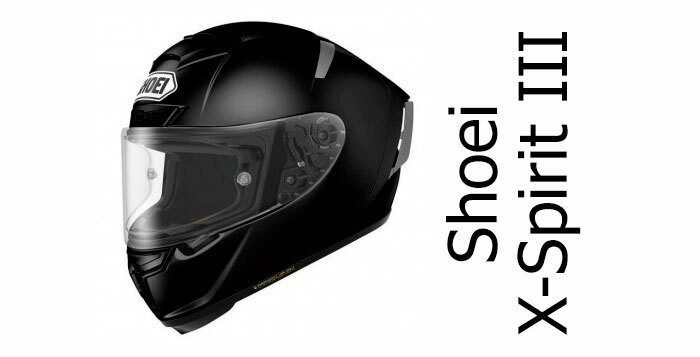 We then look at other features to see how well they rate in terms of comfort, value for money, features, noise. 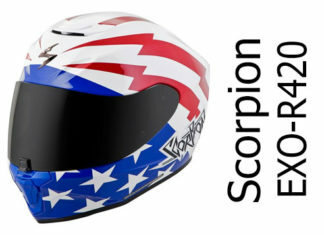 That way, if you buy one of these crash helmets, not only will you get a really safe helmet, but one that performs too. 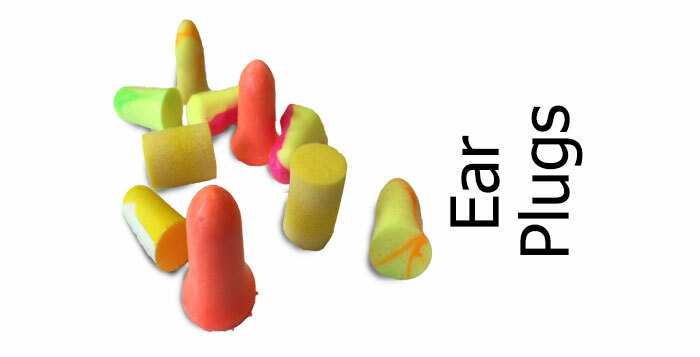 Below, they’re ordered with the best overall review score at the top.